Ear infestation. X-post from /r/wtf. Removing a fly and her eggs from the ear canal. This man is still alive. Great Pyrenees dog brought into veterinary clinic, filmed by /u/Makkadelic. 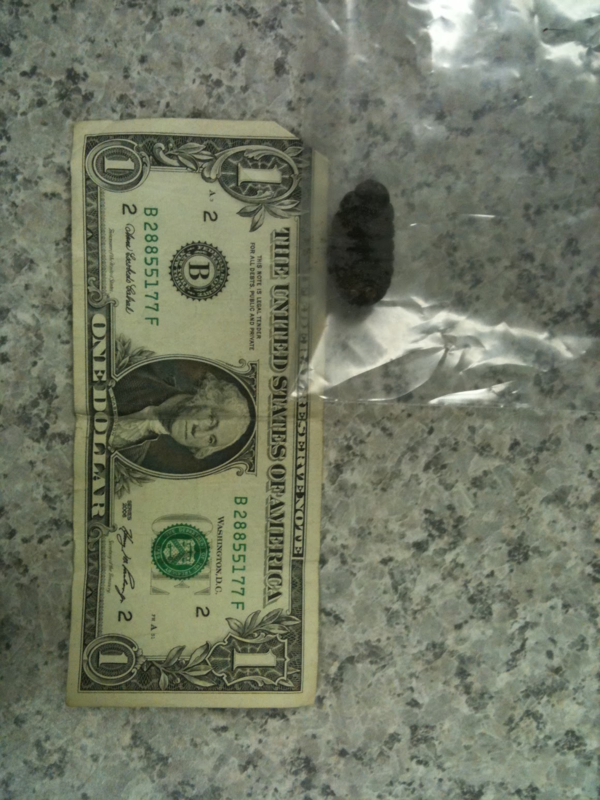 Dry gangrene. X-post from /r/wtf. Infestation of homeless man's foot. "Advanced squamous oral cancer (w/ maggots)" + OP's detailed explanation on /r/wtf. 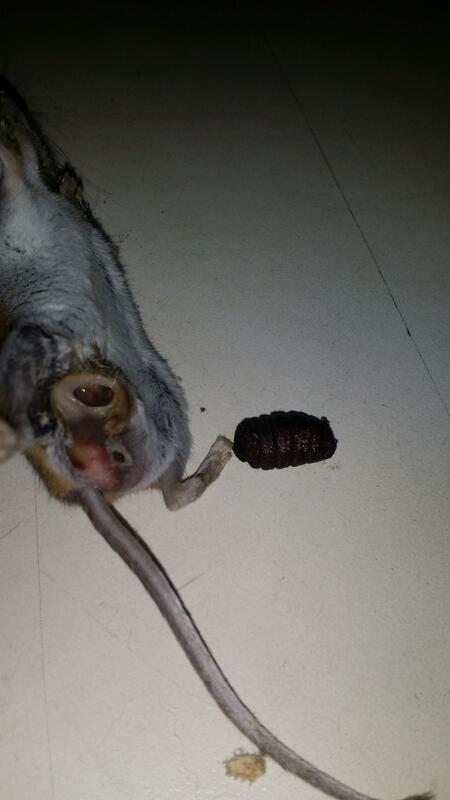 Botfly larva removed from cat's throat. X-post from /r/wtf. Untreated flystrike on lamb's hindquarters. A whole new meaning of "gummy worms." Giant wound filled with maggots on dog rescued from dogfighting ring. Removing mango worms from a Gambian dog. 3cm-long maggot lured from Peruvian boy's eye after a month. Maggot therapy for sole of foot (gif). X-post from /r/wtf. For 100+ subscribers, 100+ maggots in a man's nose. [META]Antlered wolf is always there with the content, thanks. Botfly larva emerges from dead squirrel. X-post from /r/wtf. The mouse was riddled with them. You decide: larva or silicone implant? Botfly(?) larva pulled from girl's swollen lip. Woman in Dominican Republic being eaten alive. X-post from /r/wtf. 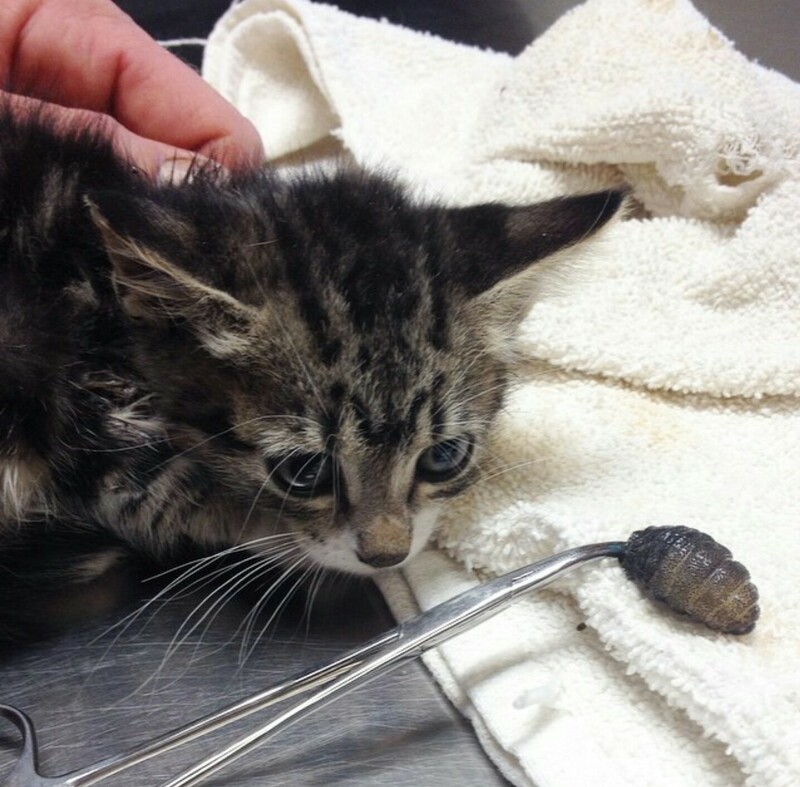 Cuterebriasis in a young kitten. Emphasis on the "cute." What'll you take for that wolfworm? Educational video: treating flystrike in sheep. 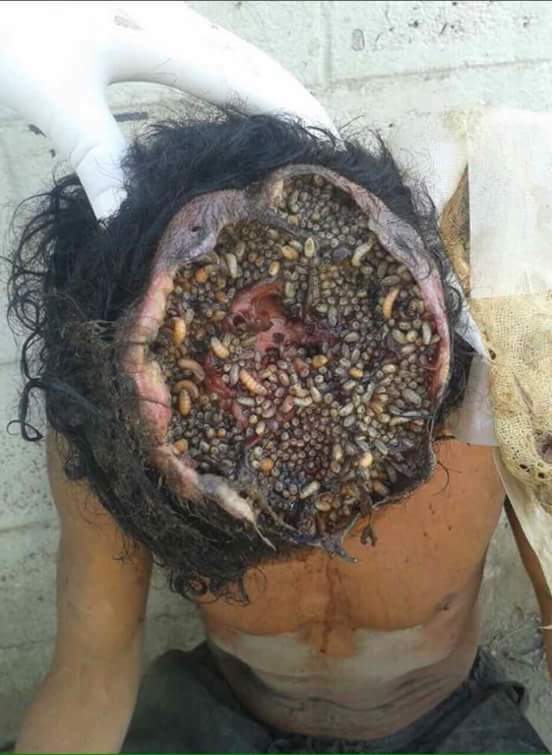 Crown of maggots (video), x-post from /r/WTF. Classic erotica by /u/iia. Companion piece to "Birth of a botfly." Homeless man's foot w/ wet gangrene. Photos taken by /u/beau640. Infested dog. X-post from /r/wtf. Human Botfly, warbles and mango worms.